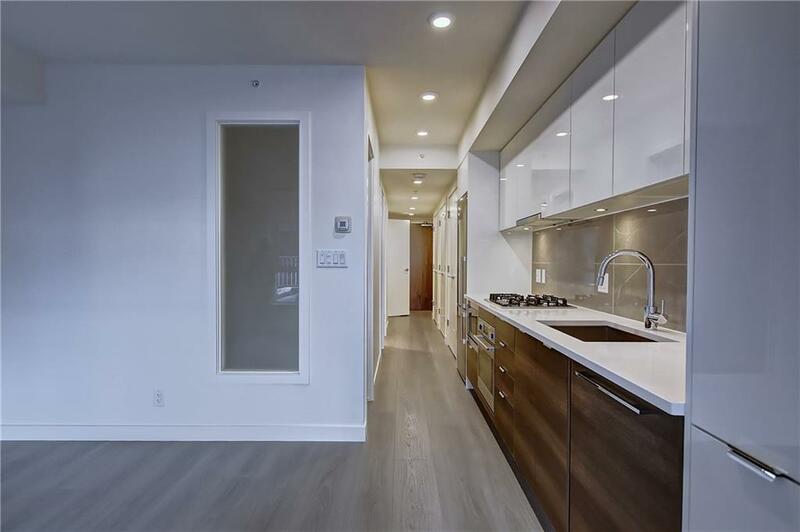 It's in EAU CLAIRE BORDERING with Chinatown BRAND NEW, NEVER LIVED IN UNIT! 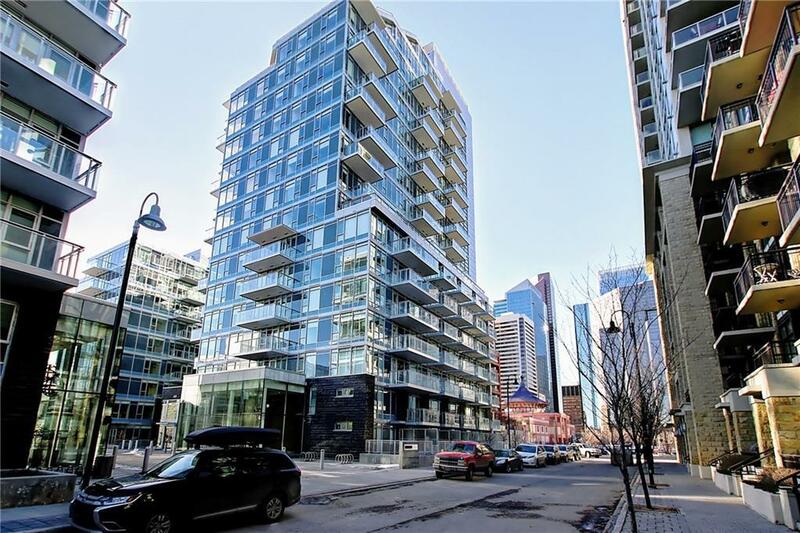 Right on the Bow River in the immaculate building of Waterfront. 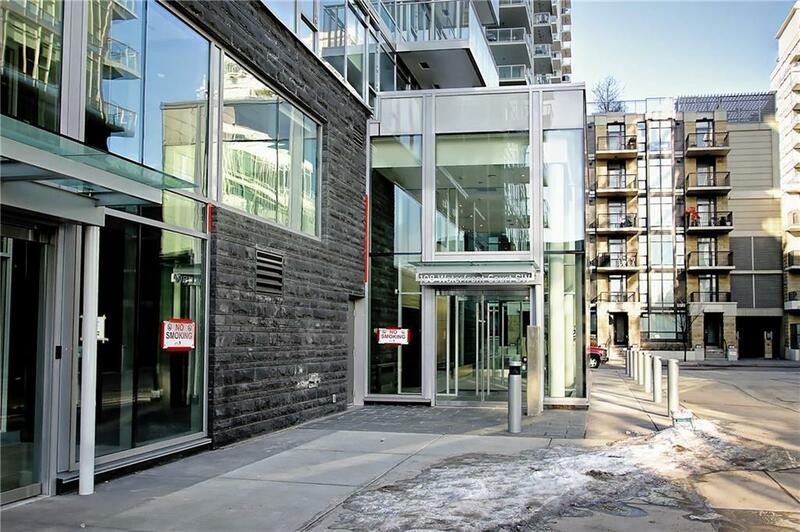 Full amenities building including concierge, underground parking, car wash, gym, steam room, sauna, hot tub and a party room. 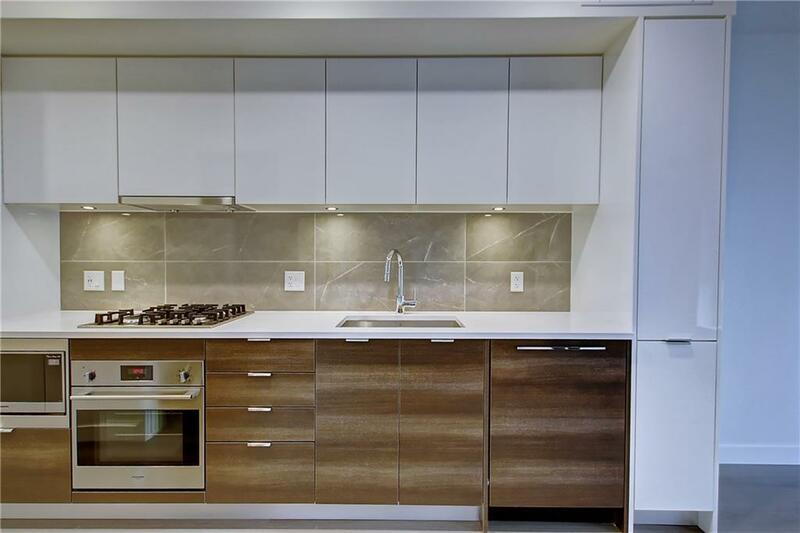 The unit boasts high end finishes and appliances, including granite counters. Builder is selling similar unit for $30K more and with a wait time! In the heart of Eau Claire, walk to the mall, movie theater, restaurants and bars and even Chinatown! Connected to the Bow River pathways, you'll love living by the River for amazing day and evening walks! Playground directly beside the building to play. Large patio with direct street access for easy coming and going. Laundry in-suite as well as a large storage room in the unit. The unit comes with one assigned storage unit as well.